Album Review: Centavrvs Claim Musical Unity In 'Somos Uno' : Alt.Latino The Latin Grammy-nominated band offers deep meditations on Mexican culture and history through novel interpretations of cumbia, bolero and straight-up rock. 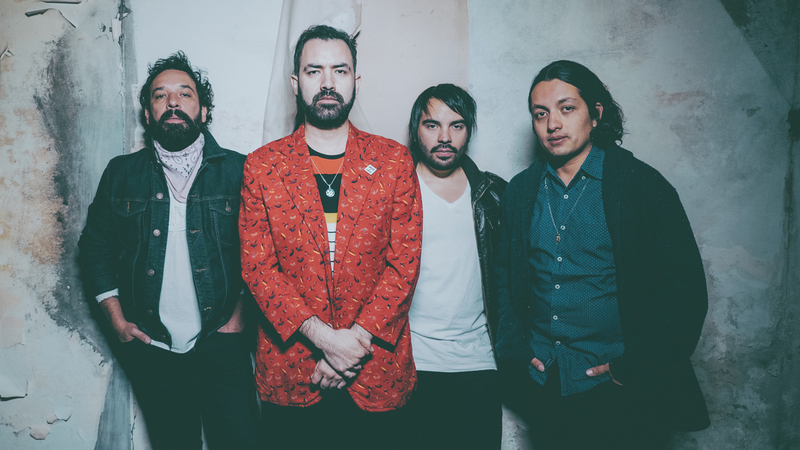 Centavrvs' name was not only chosen for the cultural symbolism — its name ostensibly taken from Pancho Villa's nickname, El Centauro del Norte — it's also a reflection of their music. 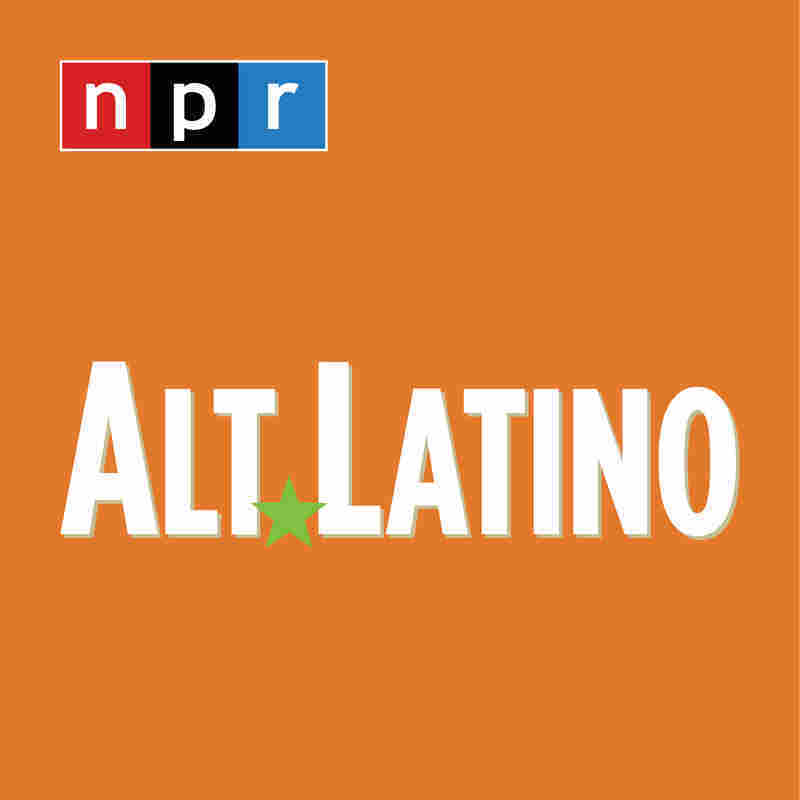 The album blends electronic elements, upbeat pop, rancheras, funk, bolero, cumbias and even some classic Fania salsa. The moment the album begins, its elliptical rhythm crashes, before hitting you in waves, as the first words spoken explain the promise and premise of the album's title: "We are one." Somos Uno was produced by the famously in-demand Argentine musician Fabián A. González Amado, also known as Tweety Gonzalez, renowned for his work with Argentinean and the legendary Soda Stereo, that band's late frontman Gustavo Cerati and Fito Páez. The message in "Debilidad" is also that time will end up forgiving us, even though forgetfulness still will want to claim the soul of the perpetrators. On the title track, the wise lessons from our older generations come in the form of an eerie, but beautifully arranged, bolero. Other songs, like "Ángel Tropical" and "Ojos de Mar," become musical reminders of time spent in the company of friends, chelas (Mexico City slang for "cold beers"), a good mezcal and dancing. There's also a subtext: that temptations, violence, and even weakness, can be overcome by remembering what makes us stronger, who we are and what we share. This album is not a nostalgic look back, but a culturally charged push to recognize the beauty in what we've learned and how far we've come. This struggle is the band's inspiration.